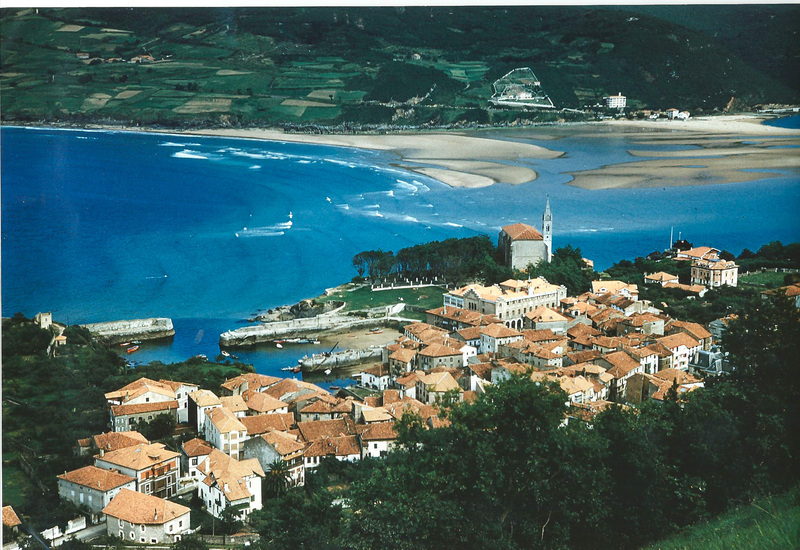 Mundaka Surf Shop is located a few meters away from the famous left hand river-mouth break of Mundaka, in Bizkaia, Basque Country. 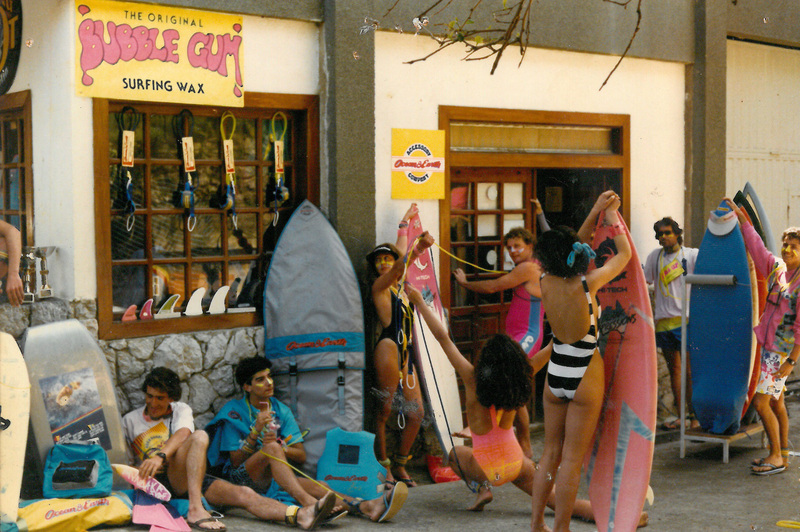 The shop opened in 1985 in order to supply surfing equipment to not only local surfers but also to all visiting surfers passing by. 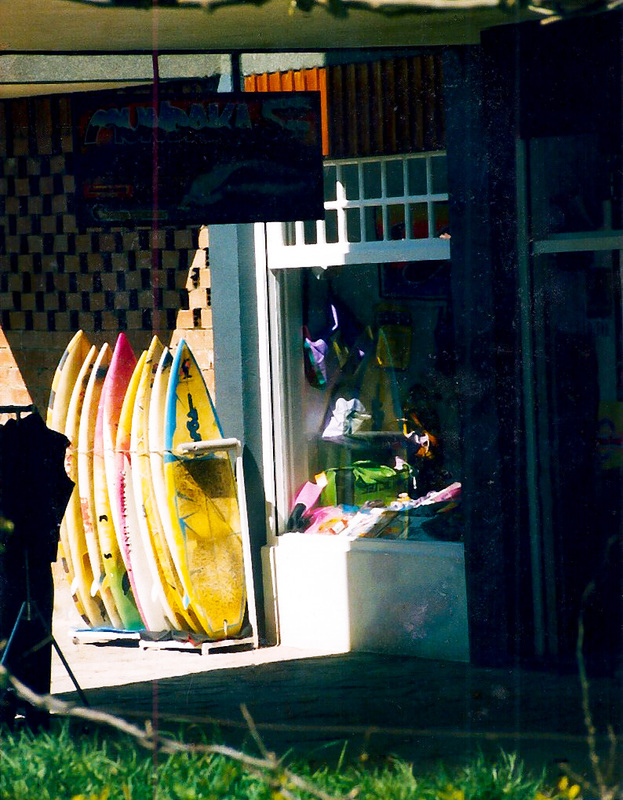 After more than 30 years it is still one of the most important surf shops in Europe. 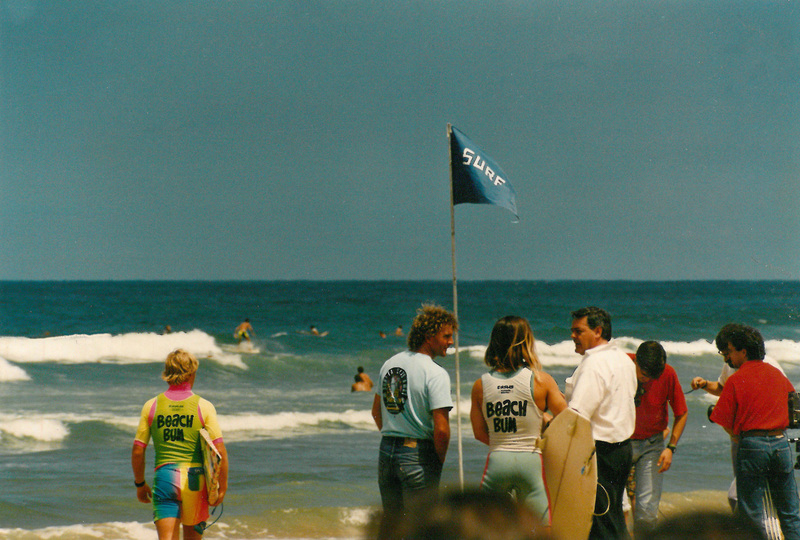 In 1980 Craig Sage traveled from his hometown of Newcastle, Australia, to Europe. First trip of his life to the old continent. 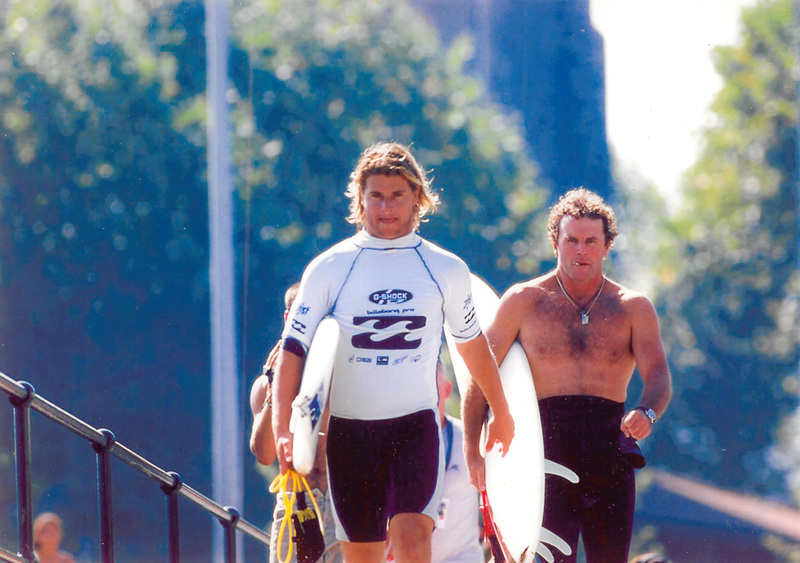 Ahead he had a long season to get to know and surf the waves in Cornwall, Hossegor and the very much anticipated long barreling left, that broke over a sand bar and was supposed to be the best wave in Europe: Mundaka. 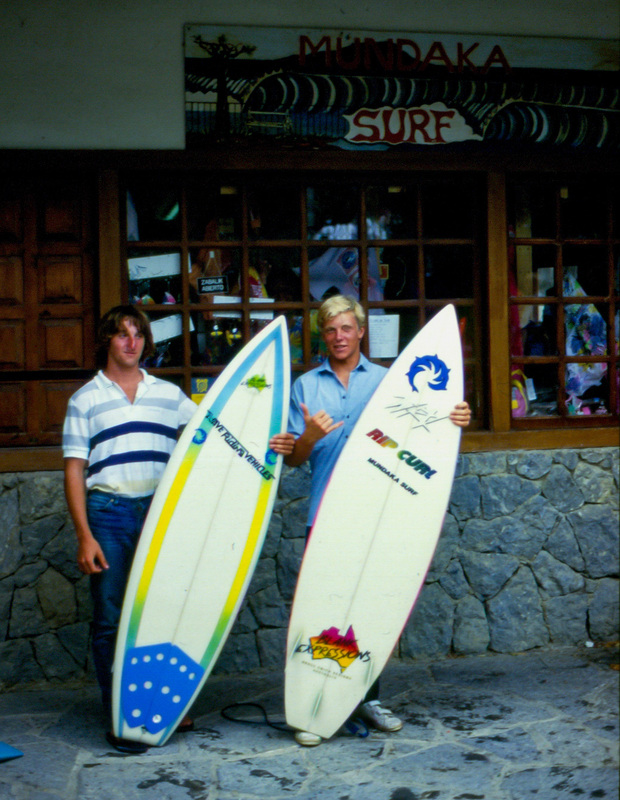 During his school days Craig met Mark Richard and Peter McCabe, and his desire to travel came from listening to the stories of MR when he returned from his first visit to Hawaii at the age of 14 (beautiful geenbacked waves!!!). 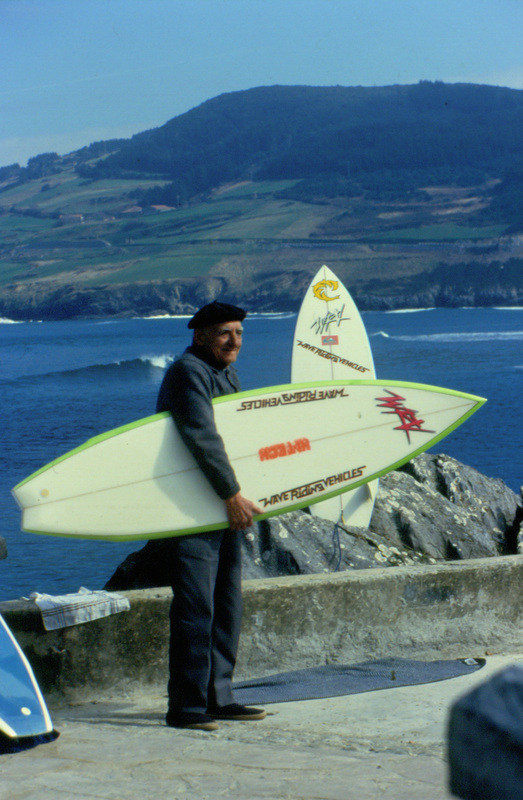 This encouraged him to find new challenges but on his first visit to Mundaka in September 1980 the wave showed its full potential and left many surfers including Craig drooling to combat it. 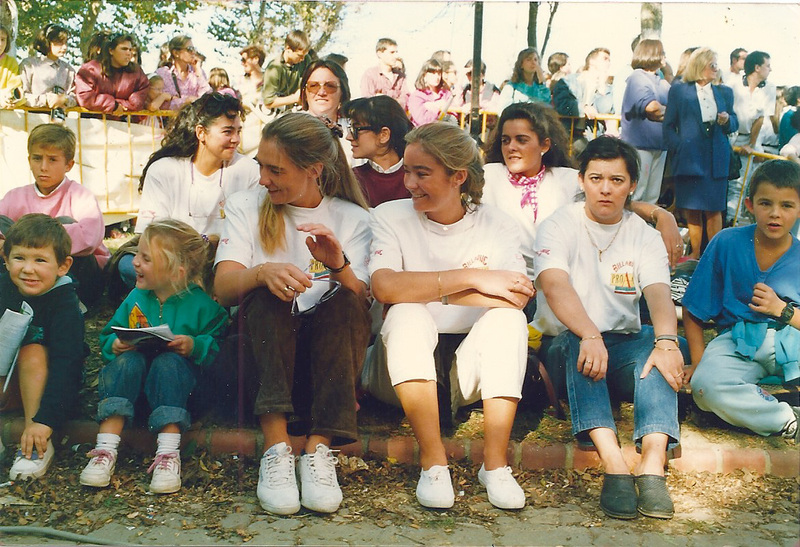 It was hard work. And still is. 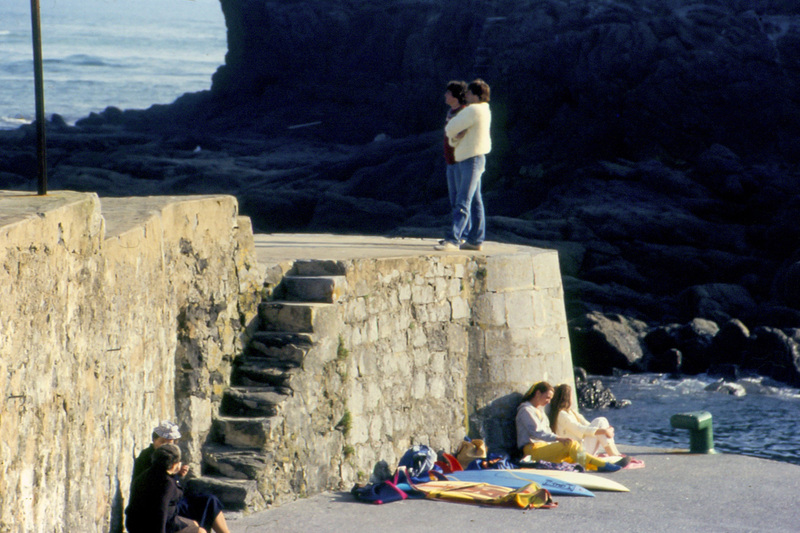 Two years of lifeguarding in Cornwall and offseason travelling to places such as California, Mexico and North Carolina made him want to revisit Mundaka in 1982 before returning to his delayed university studies back home in Newcastle. 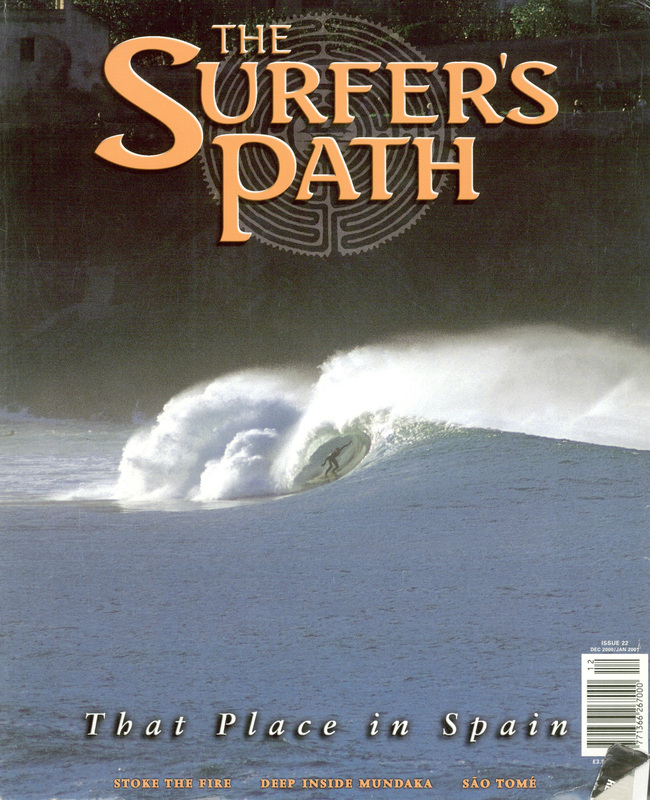 There is no way we will get there in time.” The Mundaka-Australia connection worked out. 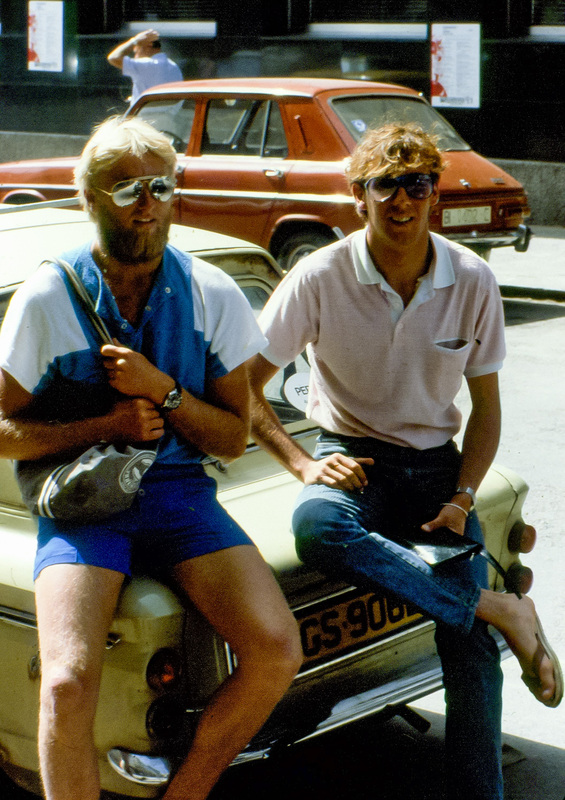 In September 1982 Mundaka caught the heart of Craig who delayed month by month his departure until the airline went bankrupt and made him stay for good. 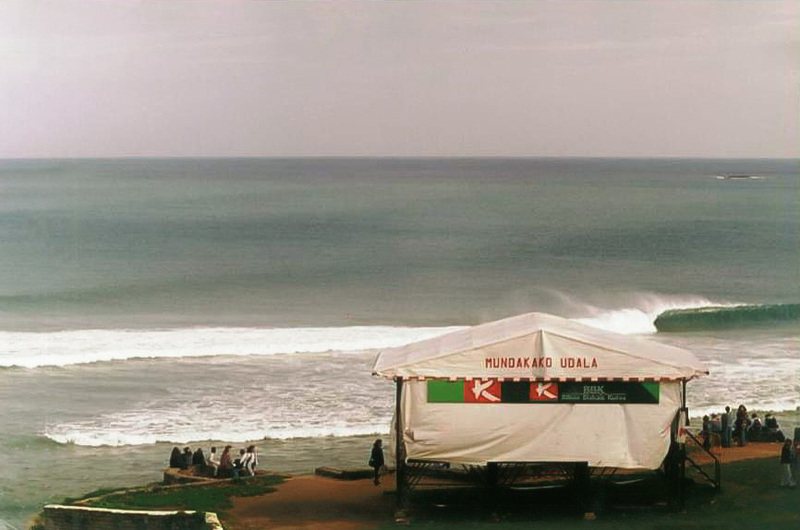 Since that day he has lived in the local fishing village becoming the principal connection between locals and surfers. 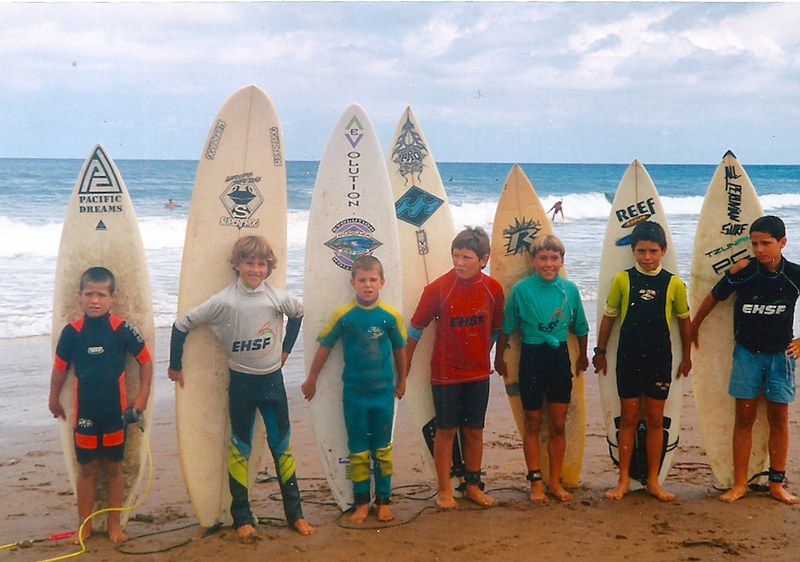 Being an able lifeguard, Craig obtained the job in the port of Mundaka and was given a small shed that he used not only for the lifeguard’s needs but also for the first surfboards and wetsuits that were left by other travelling surfers. 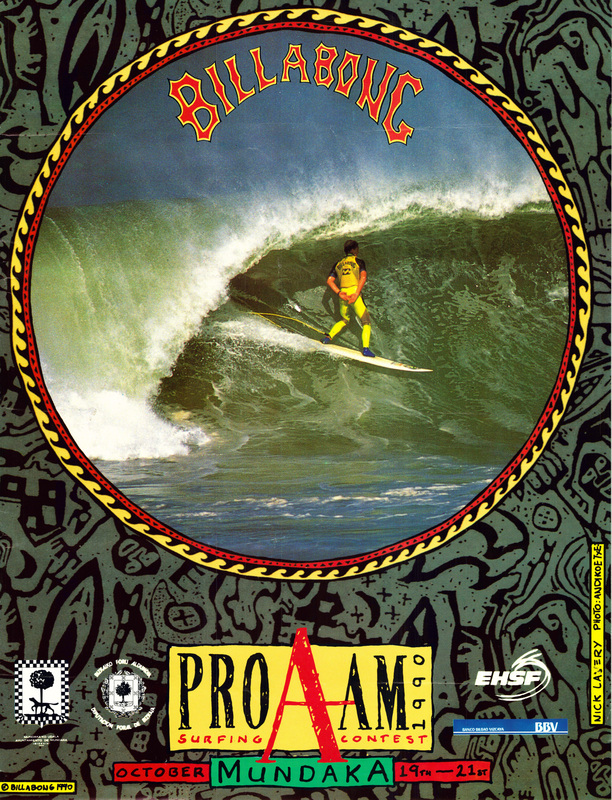 By Autumn with the first swell, he realized that the material he had to offer was not adequate for the conditions, so Craig began to search for better one such as boards from Maurice Cole in Hossegor, wetsuits from Rip Curl, but most importantly legropes from Ocean & Earth, a true lifesaver avoiding the troublesome swim in the estuary when one looses his board. 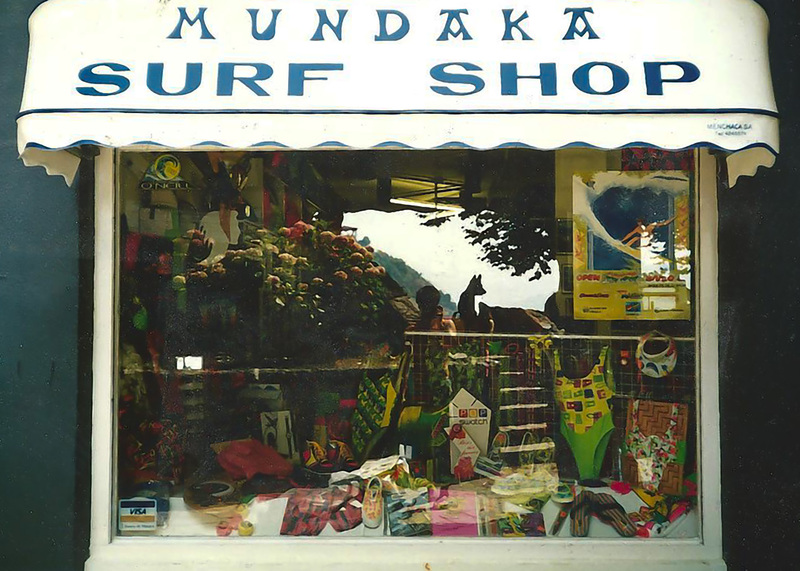 This is where Mundaka Surf Shop was born, the only surf shop in Mundaka since 1983 and one of the first ones in the Basque Country. 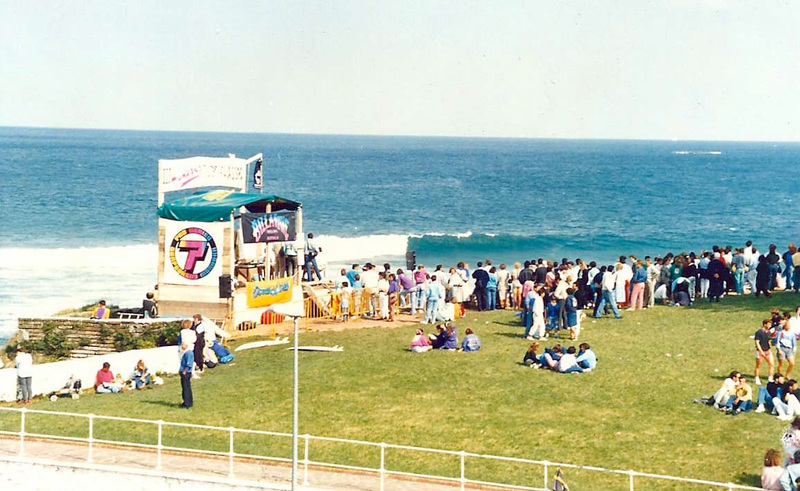 Organising the 1º Mundaka Surf Classic in 1985, converting it to a PROAM in 1989 and the formation of EHSF as an Independent Federation in Europe, was all due to Craig’s involvement. 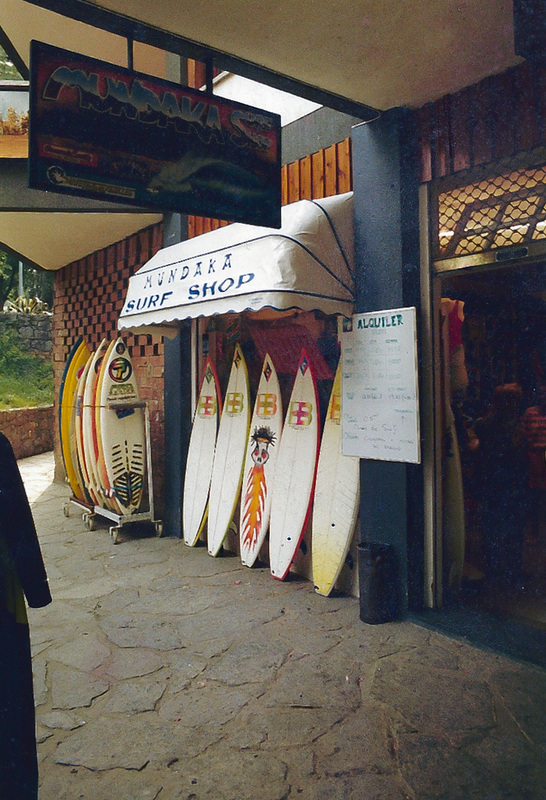 When Billabong landed in Europe in the early 90’s, Craig established Mundaka as the local office and distribution for the growing Australian surf brand. 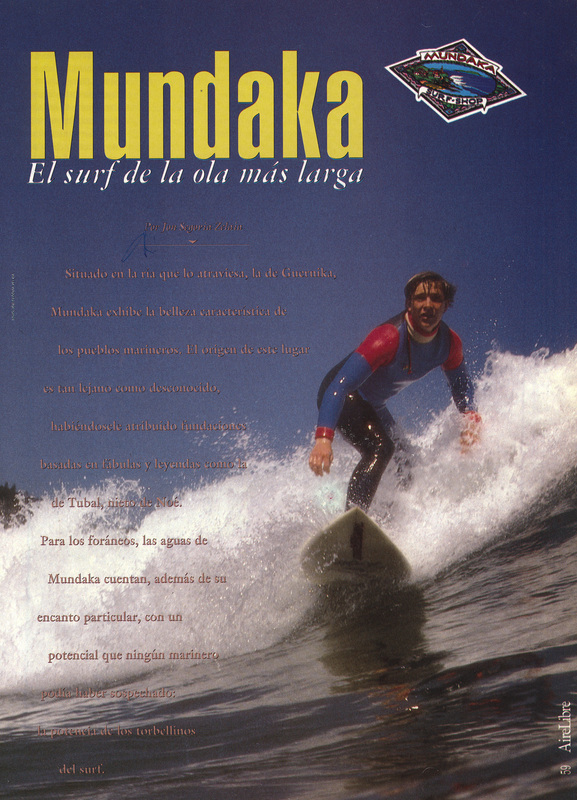 In 1999 Mundaka entered the World circuit alongside with Anglet to celebrate the first WCT event in the territory. 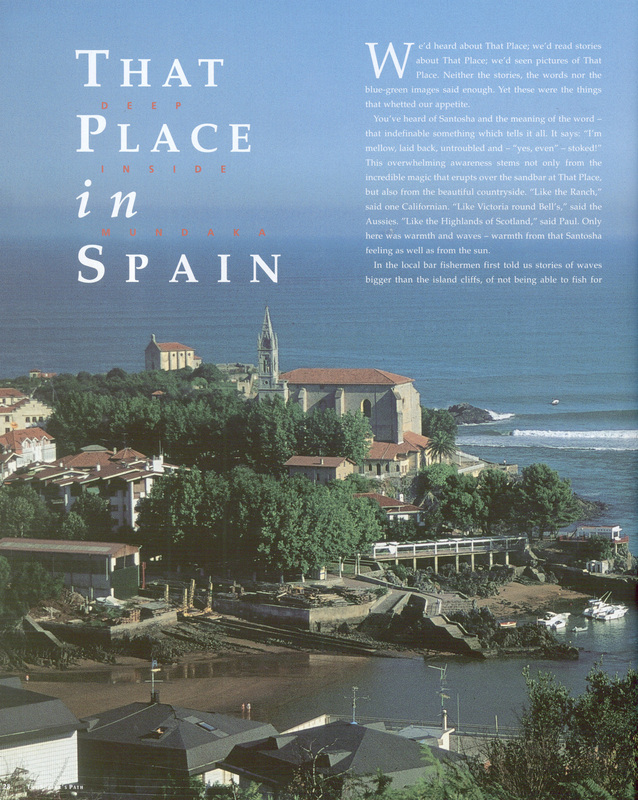 This marked a whole new history change for the Cantabrian coast. 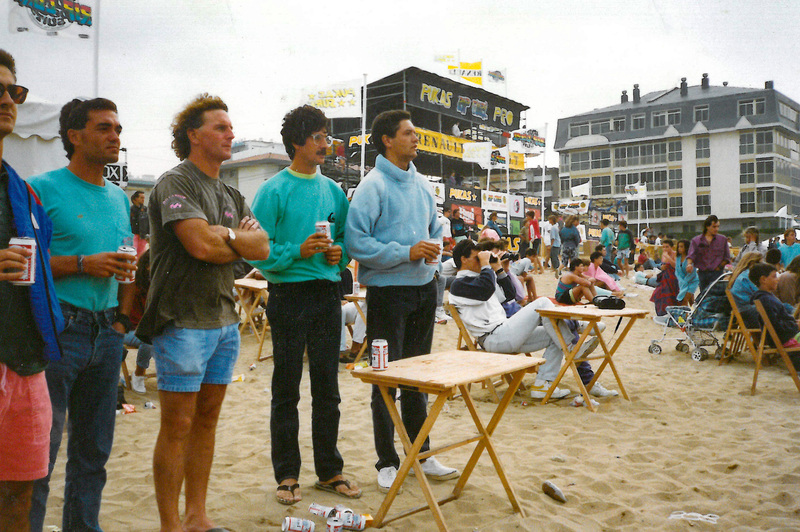 Craig has always dedicated much of his time to teaching locals to surf. 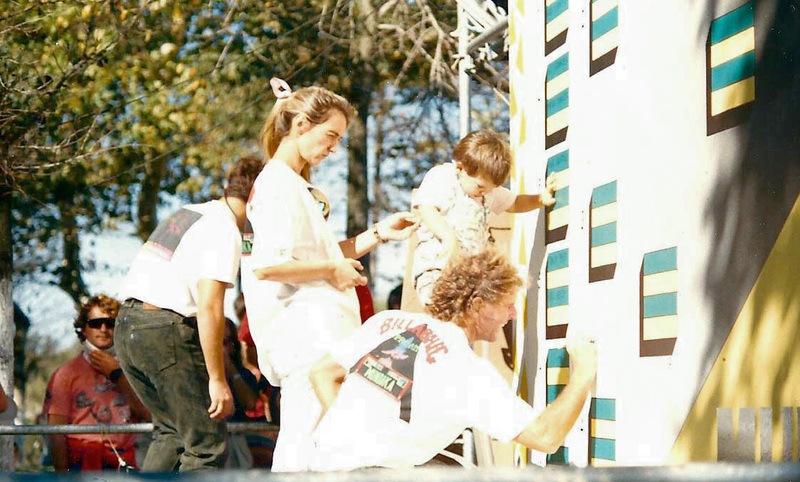 It is a passion that he still enjoys. 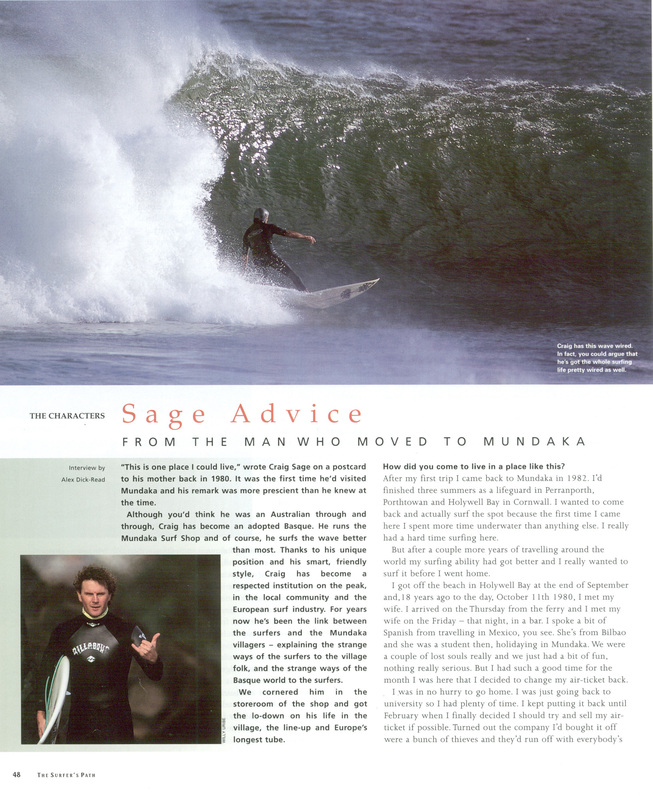 For the last 20 years, he has been spending many hours in the water with young and old, making their surf experience the best it can be. 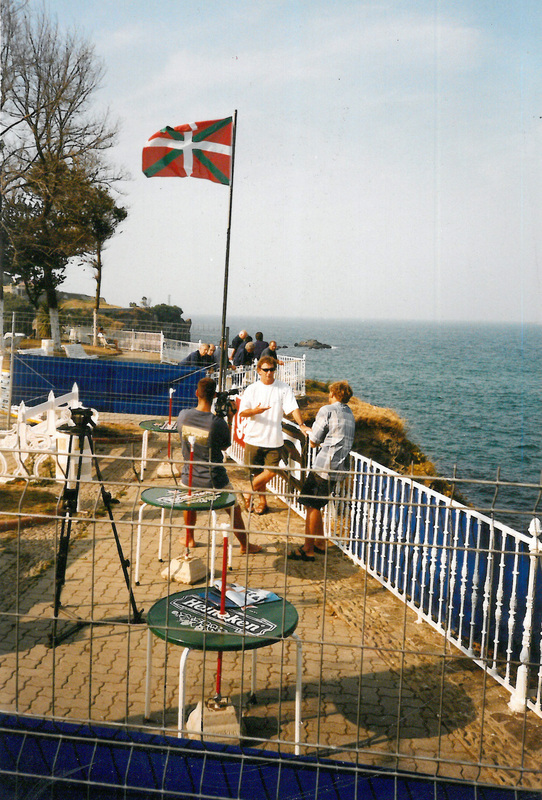 The surf school was nominated nº2 in the Basque Country by Surfing Euskadi for the installations and quality of the teaching. 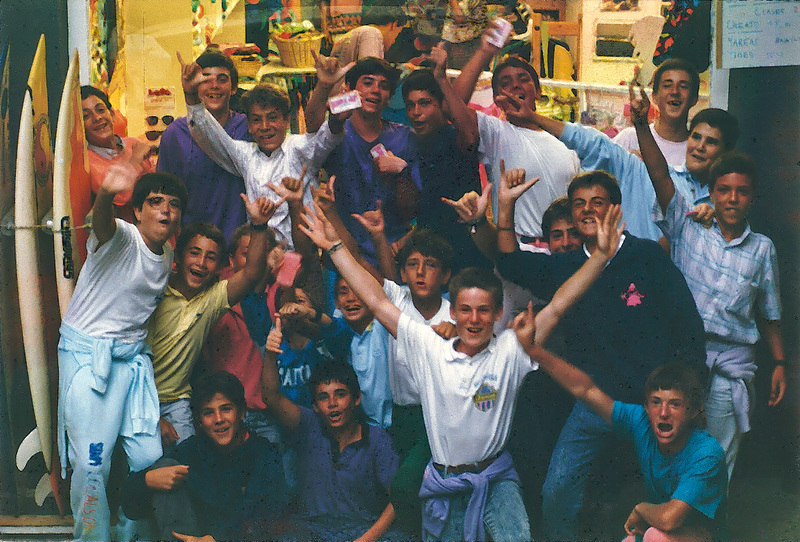 Something he is proud to offer for many more years to come.